We are doing a River Night takeover of Ocean Night Thursday April 12th. There will be some great raffle prizes including: a rescue life jacket donated by Kokatat, a backpack donated by Adventures Edge, and North Coast whitewater kayaking guidebook donated by author Dan Menten and Surfrider. 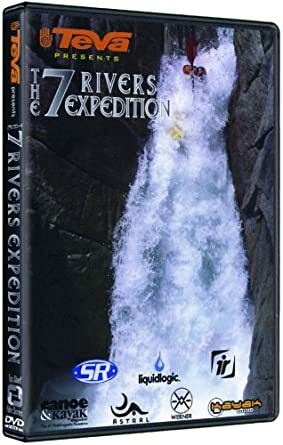 We will also be showing some of Dan Menten’s local whitewater videos (here is an example https://www.youtube.com/watch?v=IGf5Vjxae_0). Its spring kayaking season!! Get fired up.